In 2007 National Geographic Traveler has voted the Faroe Islands as the best islands destination in the world in a survey of 111 island communities. The Faroe Islands were on top of the list and were given the verdict “Authentic, unspoilt and likely to remain so” being the only destination to score so high. Come and form your own opinion! You are welcome to discover this world of 18 islands yourself. 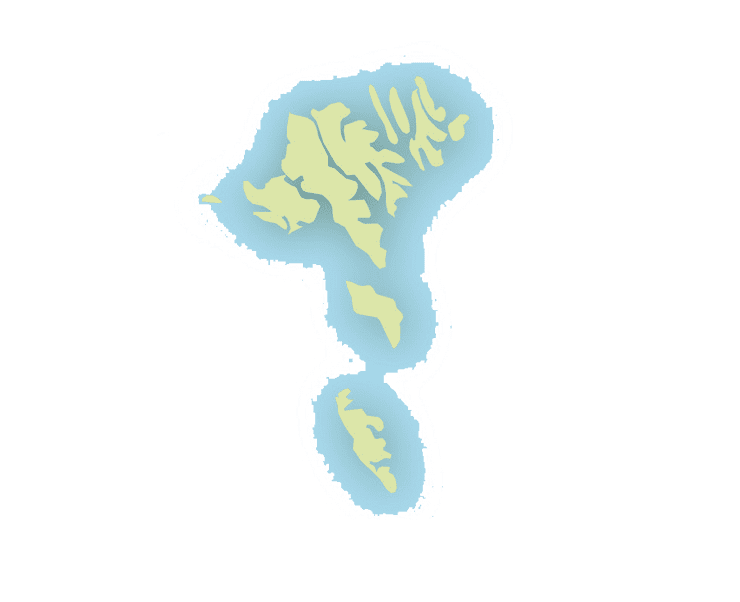 An introduction to the world of 18 islands. The green islands of wild nature and ever changing weather. Practical information about travel in the The Faroe Islands.